Wed. || 6PM || Gathering Rm. Our group meets Wednesday evenings, 6-7pm and welcome any woman who wants to join. Wednesdays at 10:00 am in #A206 Bring a lunch and stay after to chat. Stitchin’ Sisters is a sewing group specializing in fellowship. On the third Monday of each month between 10:00 am and 3:00 pm, we gather in Annex room 206 which has been set up for machine sewing and handwork projects. An extra basic sewing machine is always available. Some finished items are offered for sale at the Holiday Boutique in November and benefit missions. Devotion begins at 11:30, is followed by your sack lunch and dessert is provided. Come for the day or just a few minutes to see what's going on. Sarah circle meets the 3rd Wednesday of every month in the EEC room at 9:30 am. We welcome all women to join us for a light breakfast, devotions, a short business meeting, followed by our Bible study. Our fellowship with one another is filled with love, support and devotion to our Lord and Savior, Jesus Christ. Join us in the Gathering Room for Ruth Circle. Women’s Bible Study meets every Thursday at 9:30 am in the EEC. We are led in Bible study by Pastor Bud Engstrom. We will start fall Bible Study on Thursday, September 6 at 9:30 am in the EEC with Pastor Bud leading us in the Book of Matthew. We continue our fellowship after class by going out to lunch. All women are welcome. Please join us for a 7-week women’s Bible Study! We will be reading and discussing Gideon by Priscilla Shirer. We will meet at Sarah Furrier’s home every other Friday morning at 9:30-11:00 am beginning September 7. The dates for the remaining get-togethers are: September 21, October 5 and 19, November 2, 16 and 30. There will be coffee and treats! Great conversation! Meaningful study! Women in the Word, an imperfect but passionate group of working women, will kick off a new study September 9th from 6:00-7:00 pm in the Gathering Room. Given our busy lives, we will be selecting a devotional book to use as a tool to grow closer to God and to one another! New members are welcome! Call Suzanne O'Dea at 970-596-0454 if you have any questions! We meet on the second Friday of each month at 10:00 am in #A206. Everyone bring a lunch! Dessert is provided. 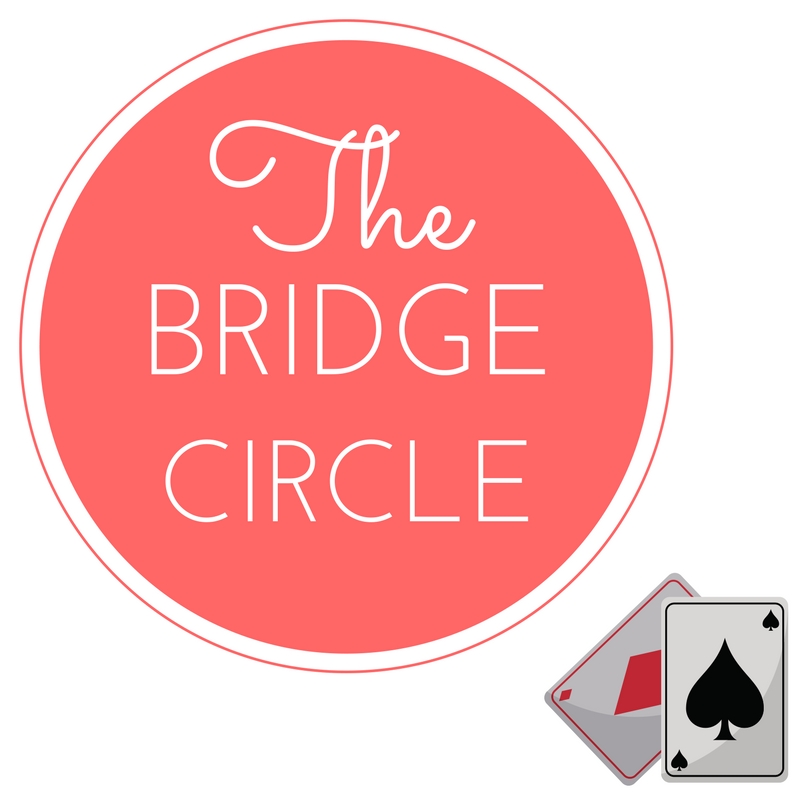 Come play this exciting card game with friends. Each fourth Tuesday, we will meet in the Gathering Room near the church office at 7:00 pm. Each person who chooses to do a presentation will develop their own program. Friends and guests are always welcome. Book Circle discusses one book every month. We meet at 10:00 am on the 2nd Wednesday of the month, September through June, in Annex room #206. The Hands-for-Mission group knits and crochets blocks that are assembled into afghans, which are donated to a variety of charitable organizations throughout Arizona. We also provide baby blankets to veteran moms with babies. Meetings are held on the 2nd Monday of the month in the EEC room, between 1:00 and 4:00 pm. All supplies are provided by Women’s Ministries. Yarns and blocks are available in our cabinets in the EEC room for those who would like to knit, crochet and assemble afghans/blankets at home.